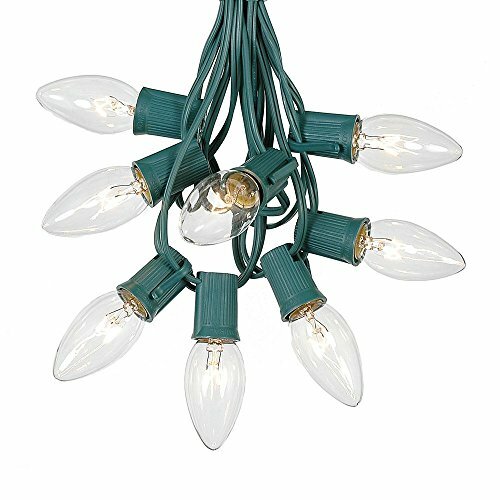 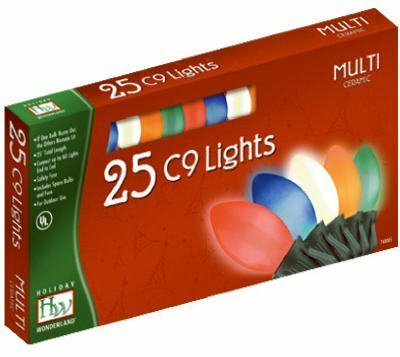 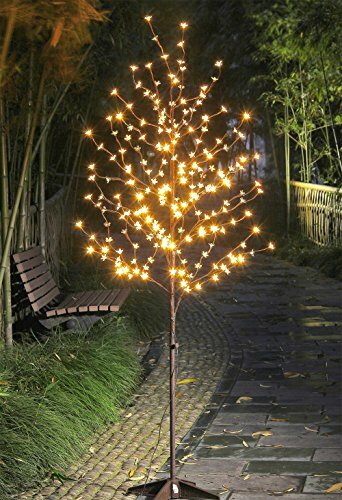 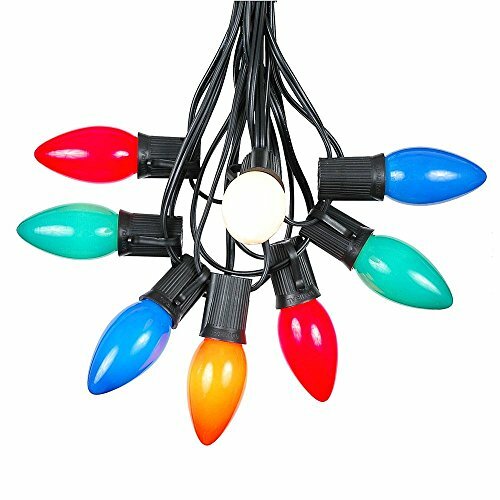 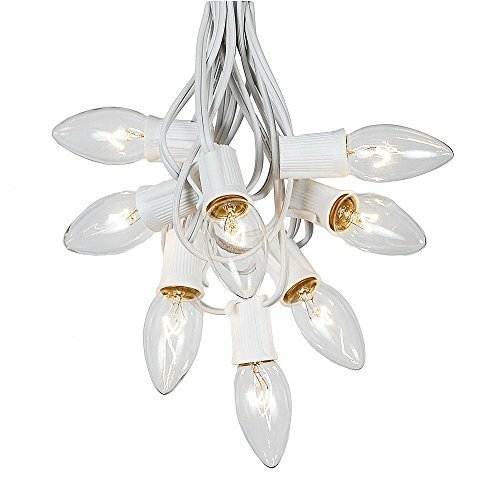 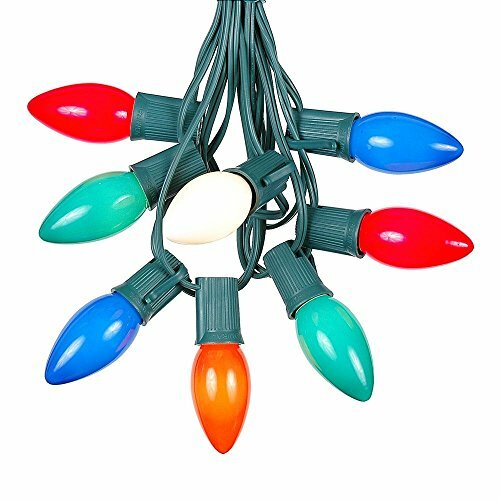 Add a festive touch to holiday trees, windows, entryways and more with the holiday Wonderland C9 multi-colored ceramic light set brightly illuminating with 25 multi-colored lights.. conveniently connect up to 2 sets making lights ideal for a variety of lighting projects. 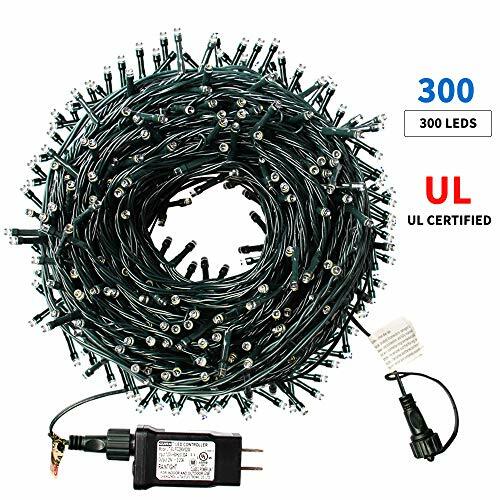 Constructed to provide long lasting use all season. 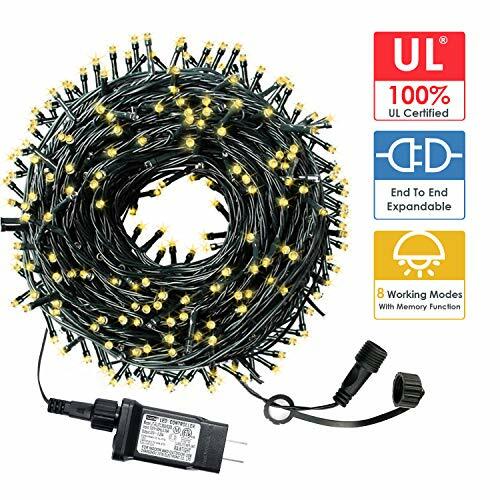 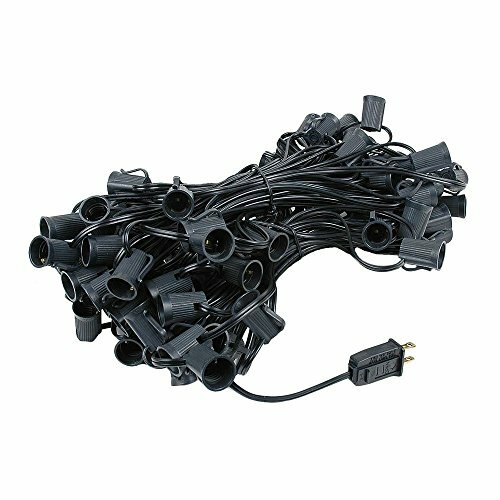 Contains a 12 inch spacing, 24' lighted length and 25' total length.